The Last of the Gold Coast. Sometimes one good thing leads unexpectedly to another, and a new opportunity emerges. Consider the case of Pacifica San Juan. Situated on an ocean-view bluff overlooking San Juan Capistrano (home of the swallows) and Dana Point, this 194-acre coastal enclave is widely regarded as one of the last great coastal properties between San Diego and Los Angeles. However, in 2008, the economic recession stalled construction. The community sat dormant with just 97 homes completed out of the projected 416, surrounded by an unfinished landscape. And that’s how it stayed until 2012. That’s when the property’s owner, Lehman Brothers Holdings, hired us as the master developer to resolve all outstanding entitlement, development and financial obligations and manage the development and build-out of the project. With the run-up in value for ready-to-go residential building parcels, it became clear that the best outcome for the property’s owner was a bulk sale of the entire property. It soon also became clear who would be the best buyer: us. We knew this community had great potential. 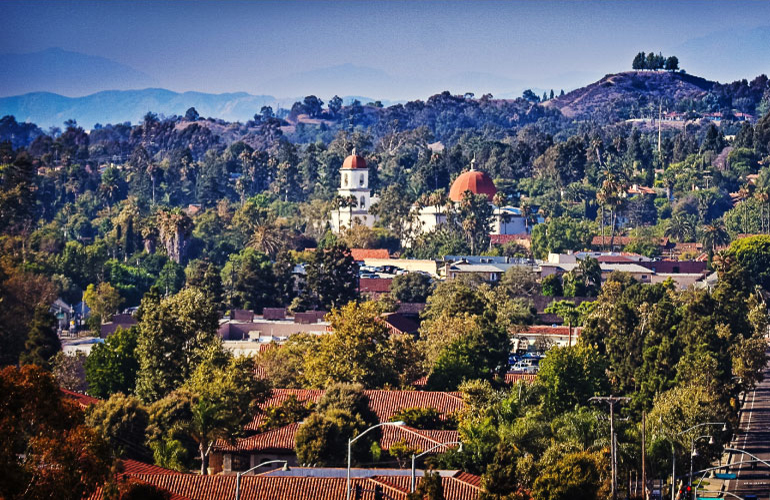 So we assumed the role of master developer and brought in joint venture partners Oaktree Capital Management L.P. and Taylor Morrison, one of California’s most trusted homebuilders, to join with us to fulfill the vision of this extraordinary place. We are currently in the process of building out the remaining 318 homes and creating 92 acres of public and private parks and open spaces. The result is a win-win-win situation for the owner, the community residents and neighbors, and the partnership. 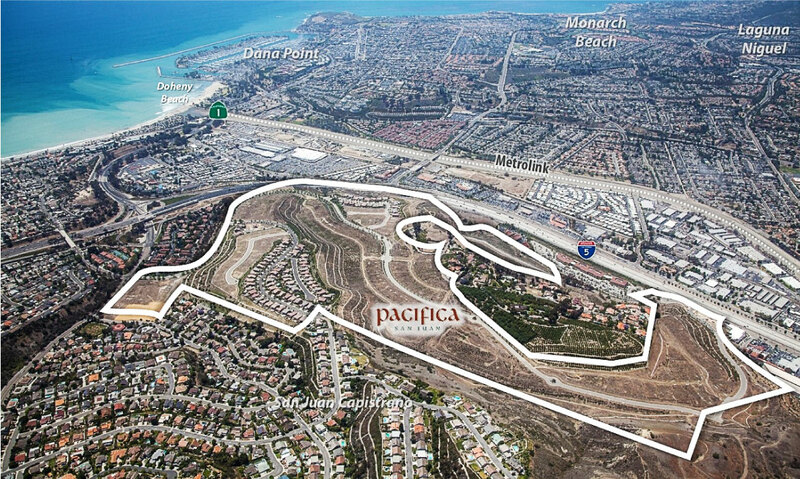 Upon completion, Pacifica San Juan, with its spectacular ocean views, will join the ranks of California’s outstanding coastal communities.